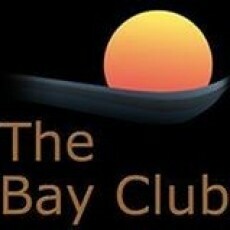 The Bay Club is the newest and hottest place in town! Offering an assortment of delectable dishes and delicious drinks, we present the finest products to tickle your taste buds. Our casual-upscale dining experience is set in a striking 7,000 square foot waterfront restaurant including our cozy inside bar. We also boast a 5,500 square foot deck featuring additional premier outside seating, 2 well-equipped bars, and a spacious stage that hosts our entertaining live bands. Every seat is the best seat as the property overlooks the docks, and the beautiful bay. The Bay Club truly offers phenomenal views and a one-of-a-kind environment! 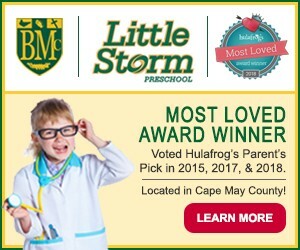 Visit us early to take advantage of our specials. We provide Happy Hour and our First Seating menu from 4 pm – 6 pm everyday! Please check our webpage to view the menus and entertainment schedule. For any additional information, please contact us directly.